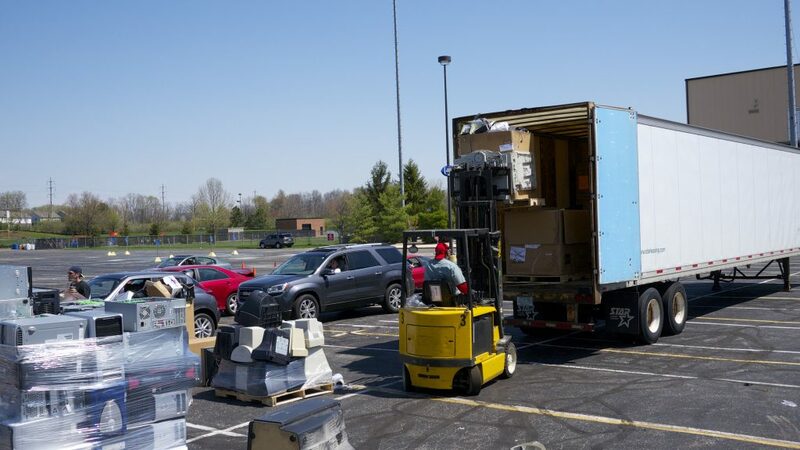 Technology Recyclers has partnered with Crime Stoppers of Central Indiana as the electronics recycling partner for the Shred it, identity theft awareness events. Crime Stoppers uses the recycling events as their primary fundraiser to create funds that can pay tipsters reward money. The short of it, is that by coming out and recycling documents and electronics, computers and Hard Drives, you are not only protecting your own identity, You are helping the community in a big way – YOU ARE HELPING TO GET CRIMINALS Caught and OFF THE STREETS. We are proud to be a supporter of Crime Stoppers, and wanted to say thank you to all who attended this and other events. 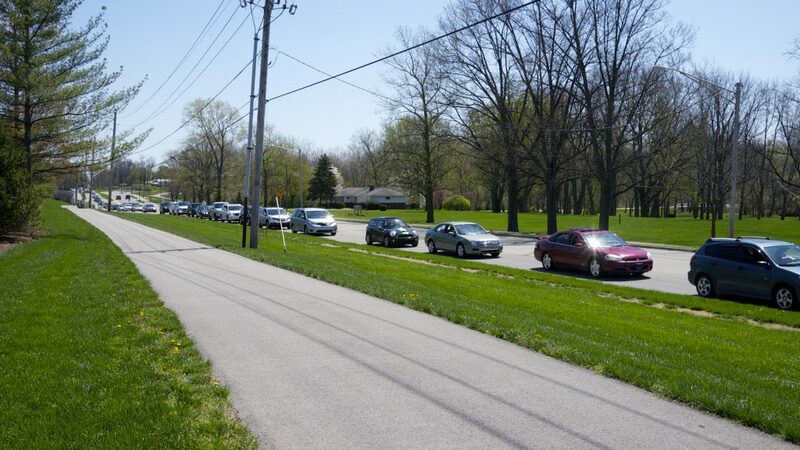 On 4-26-14 5 events were held around the city, including Carmel and Greenwood. Carmel was the attendance winner, with an estimated 1500 cars through in 3 hours. Many tons of Paper and Electronics were recycled thanks to you. Technology Recyclers – WE are the official sponsors of Tomorrow. Andrew, thanks for your comment. The Crime stoppers events this spring were fantastic. The weather was beautiful and many people came out to support the events. 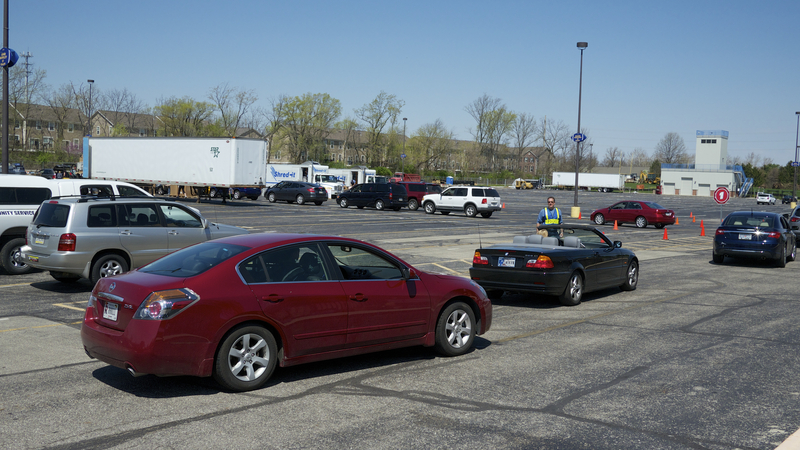 The picture on the front page is at the Carmel event, where it was estimated that 1500 cars attended in 3 hours. 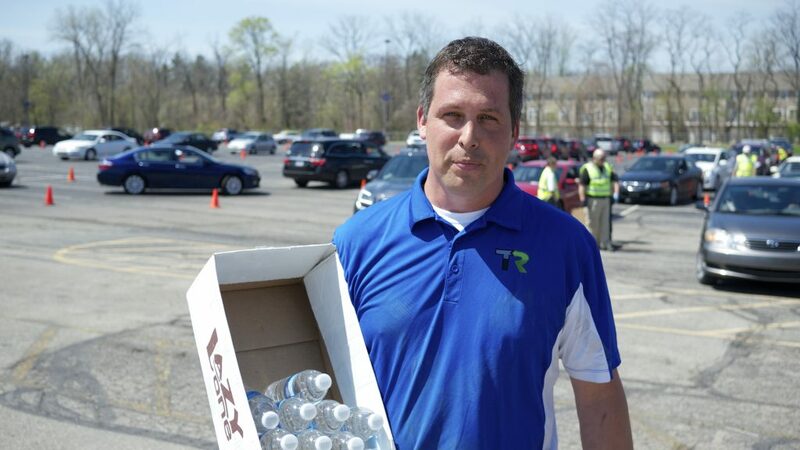 We recycle everyday, the events help in the communities, but we help businesses every day. but were good in this area.